In 2005, Kathi Koll got THE phone call. Her husband phoned her to tell her he didn’t feel well. In addition, people at Don’s work mentioned his words were slurring. 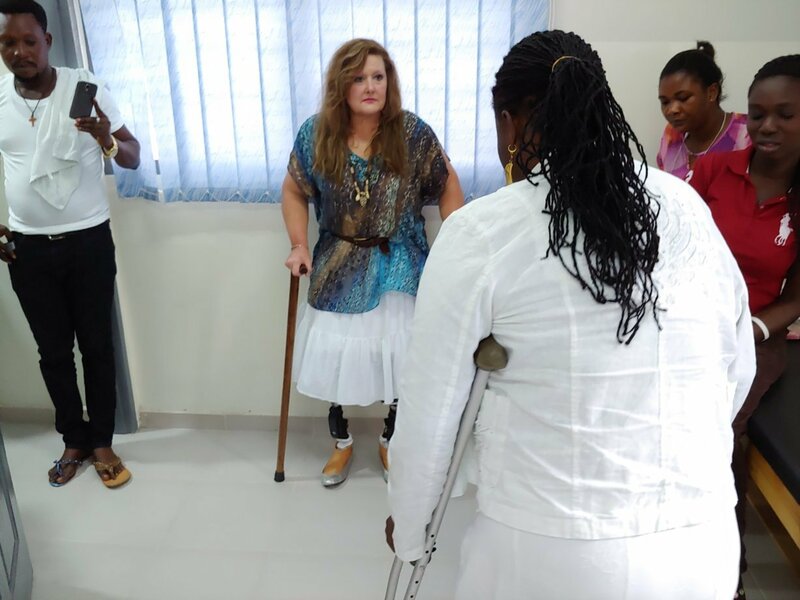 Kathi rushed to the hospital to meet him. Stating that Don had a significant clot, doctors rushed him into surgery. Through a series of events, a small portion of the clot nicked the brain stem with disastrous results. Due to that injury, Don was left paralyzed from the neck down. Furthermore, his condition required him to live on a respirator. Consequently, Don’s prognosis appeared bleak. 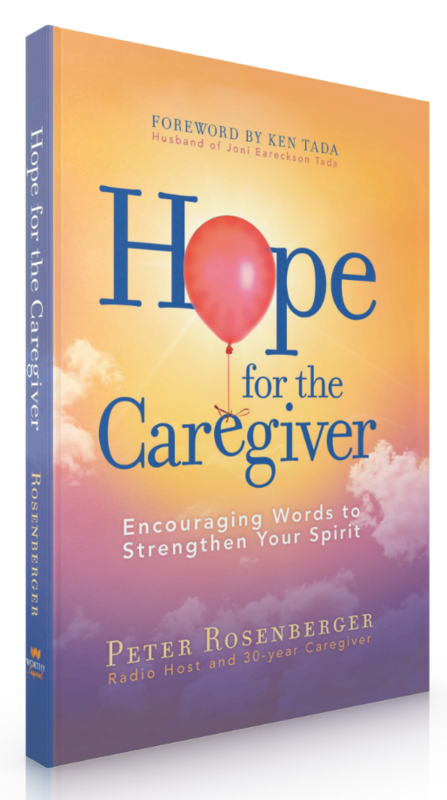 While Kathi possessed almost no knowledge of caregiving, she found herself in a situation requiring extreme skills and understanding. Yet, in spite of the grim news, Kathi and Don defied the odds and they fought back against this challenge. 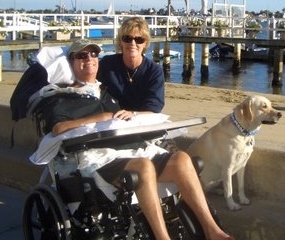 Their courage, along with Kathi’s determination, provided them more than six additional years together. Yet, that time did not come without cost to Kathi. In a candid conversation from the show, Kathi related the trap that seems to snare almost all caregivers: Not taking any time for themselves. Drawing upon her own experiences, Kathi decided to do something about the crushing journey that affects almost every caregiver. Since her husband’s successful business career left Kathi with resources, she chose to use in helping fellow caregivers. Launching a foundation, Kathi became the first foundation to offer financial awards to needy caregivers to assist them in their journey. 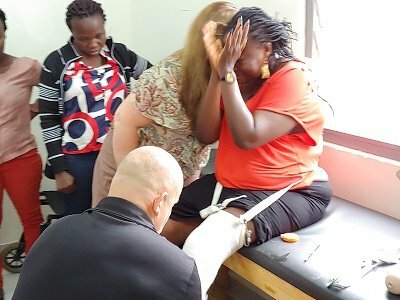 While recognizing the need exceeds her resources, she is committed to offering help to caregivers in need. The mission of The Kathi Koll Foundation is to support family caregivers in need. The Foundation offers short-term financial subsidies for struggling caregivers, and a community education program geared toward helping caregivers navigate through the various challenges that can arise while caregiving. 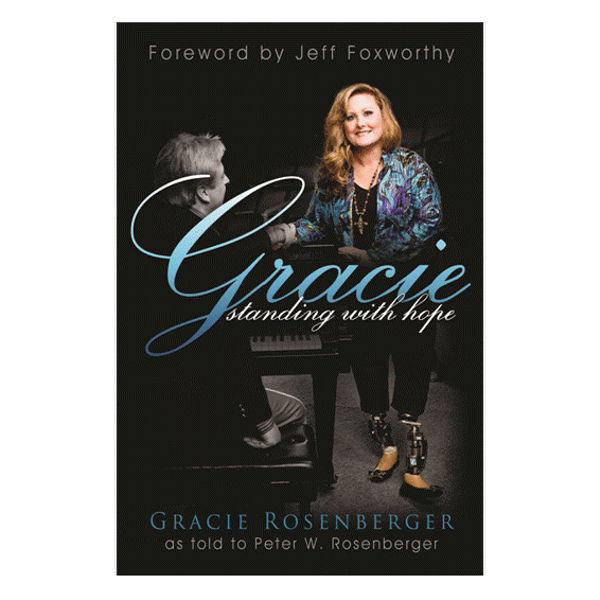 A thirty-year caregiver for his wife, Gracie, who lives with severe disabilities, Peter Rosenberger understands the journey of a caregiver as few do. 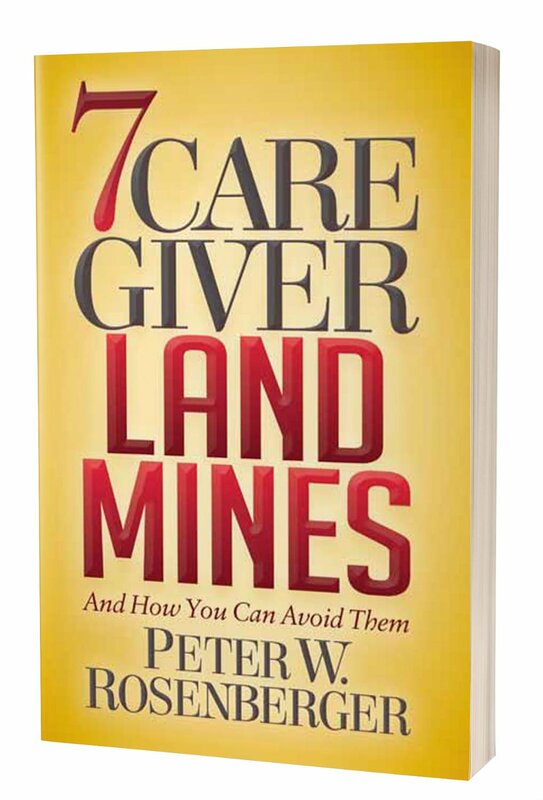 His experience led to him to author four books including Hope for the Caregiver, and 7 Caregiver Landmines and How You Can Avoid Them. 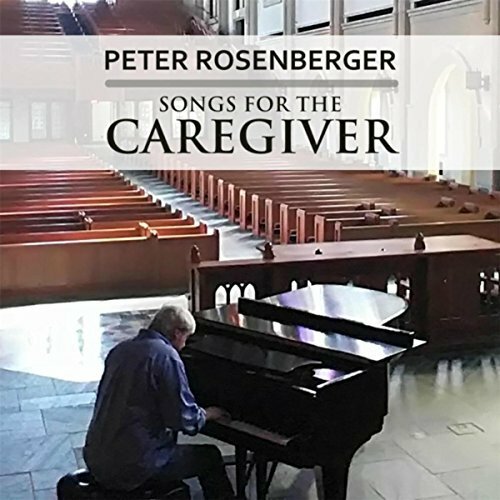 Peter Rosenberger’s radio show for family caregivers airs each Sunday at 3PM CDT on Newsradio 1510 WLAC. In addition, the show is also syndicated through the Truth Network. Peter recently earned a 2nd Dan (degree) black-belt in Hapkido. Furthermore, Peter is also an accomplished pianist. 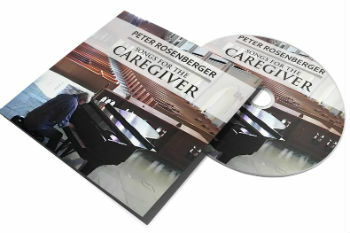 He recently release his new CD, Songs for the Caregiver. 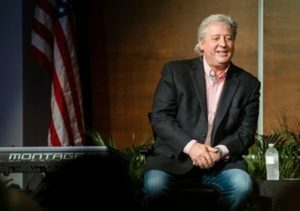 Peter and Gracie live in Nashville, TN, where he also serves and the president and co-founder of Standing With Hope.